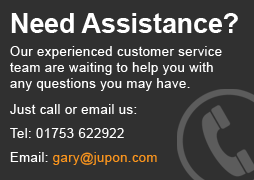 Jupon provides a large range of head wear and hair accessories for the blushing bride. 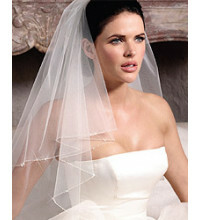 We stock Tiaras, Veils, Hair Jewellery, Veils and more. Some of the items in this series feature Swarovski crystals and pearls - 100% luxurious handicraft! 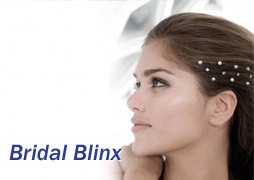 Click the links below and browse our complete range of head wear and hair accessories.